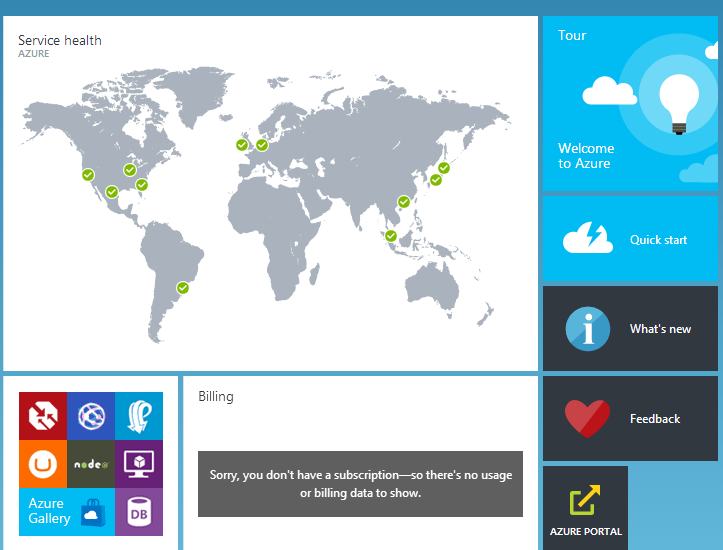 since a long time from my last post (some post will be delivered soon), Microsoft has delivered a new portal design. this version is a preview I don’t know when they want to pass it as standart. Microsoft just released a new useful poster. This one describes all Windows Azure bricks. Here are some links for those who like reading. Microsoft publish a list of technical books frees.